Music is alive and flowing at Sinsinawa Mound. We invite you to experience and enjoy the music arts through a variety of mediums. The Singing Seniors meet every Wednesday from 2 to 3:15 p.m. and are simply in love with life and singing. If you love to sing and are between the ages of 65 and 100 (or somewhere close), you will want to join this wonderful singing sensation. Through the wonder of music, you will learn healthy breathing exercises, light dancing, and gentle body movements. Membership is free. If you love organ music, don’t miss one of the concert recitals performed on the Casavant Opus in Queen of the Rosary Chapel. The Summer Organ Concert series is free and features local and international organists. Sinsinawa Dominican Sisters offer private music instruction for a fee. 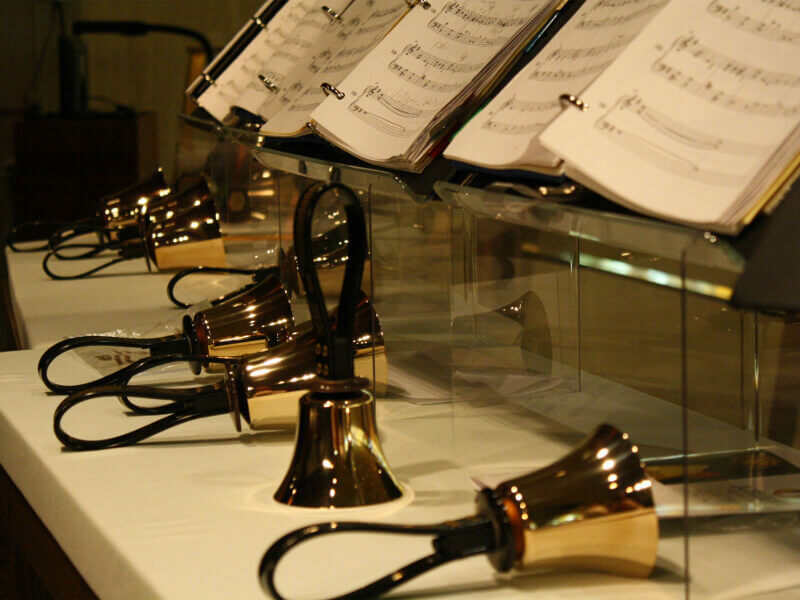 We have several sets of SATB, SSA, SA, TTBB, choral, and vesper music from many great composers for sale.